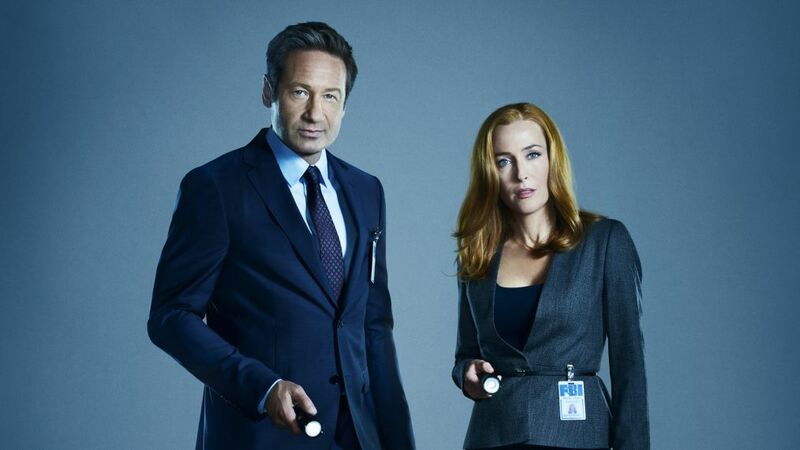 When it was announced last year that The X-Files would once again return to our screens for another revival, we determined pretty quickly that’d we’d resurrect our little podcast for the occasion too. So here we are. This week, David, Keva, and Roi catch up on everything X-Files that’s happened since we last spoke, as well as look ahead to season 11 of our favorite show. We also come baring an bonus episode, in which David, Keva, and Avi talk the two X-Files audio shows exclusive to Audible, Cold Cases and Stolen Lives. This bonus episode is being offered exclusively to listeners who make a donation in support of the show.